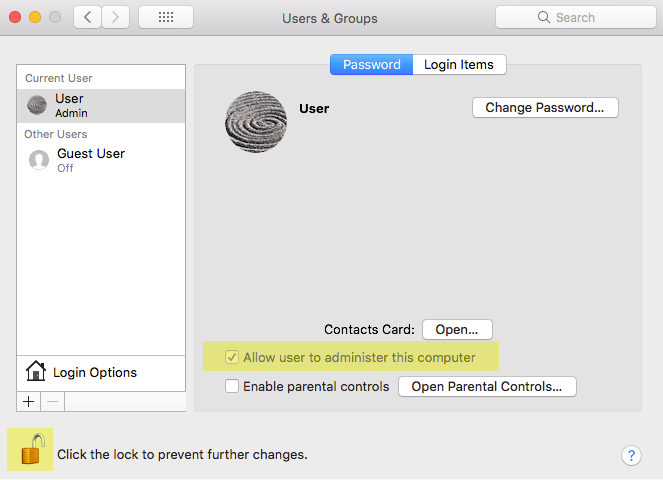 Note: whilst this video was created on an older version of OSX (ver 10.5.X) all of the information which relates to how to configure Omni Control to work with various applications remains unchanged, or see the “How to” instructions below. 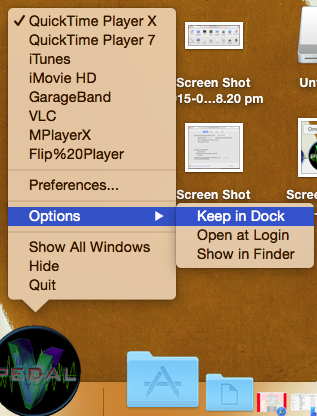 The “Other” preference panel allows you to add “other” applications to Omni. Those Hotkey Command Key combinations will have to be set by you ( because every application is differant ). This patch was designed to resolve the “vPedal quit unexpectedly” issue. Please remove any old versions of Omni before you install this update. 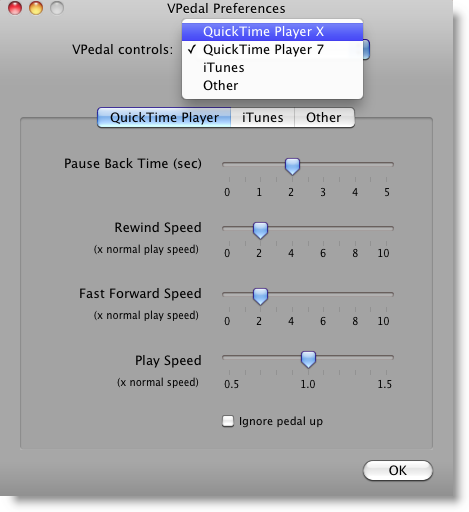 If QuickTime Player (version 10) doesn’t work with your older media formats or workflows, the legacy QuickTime Player 7 may help. 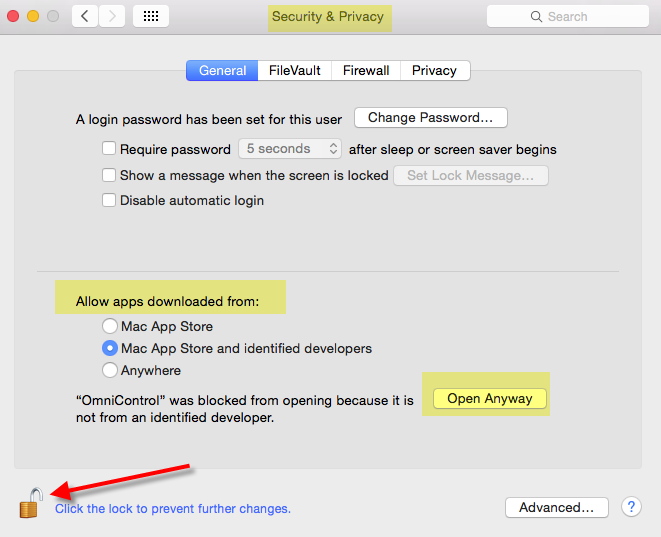 Make sure that you’re using Mac OS X Snow Leopard v10.6.3 or later. 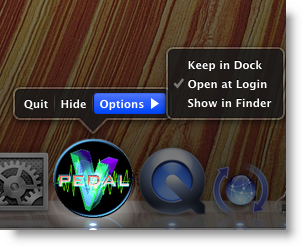 Once Installed the Omni Application Icon is in the dock. 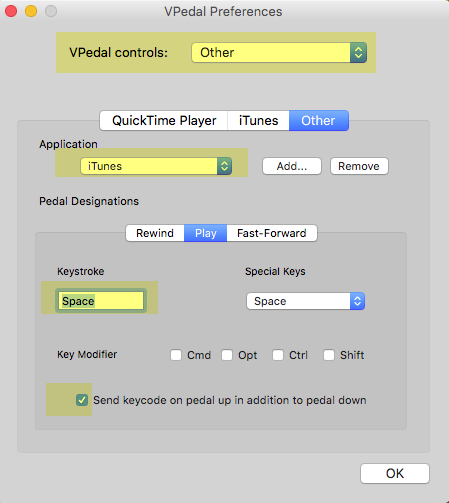 By holding down your mouse button you can quickly swap between the applications you are controling with your vPedal & also you can access the various preference panels as seen below. Personal > Single click on the Login Items icon. Select the Login Items tab. Select the Add button. Select your preferred item and hit the Open button. 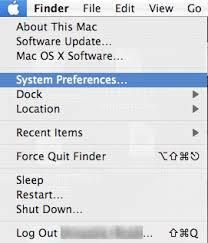 Quit the System Preferences application by selecting menu item: System Prefs > Quit System Prefs. > Restart your Mac. 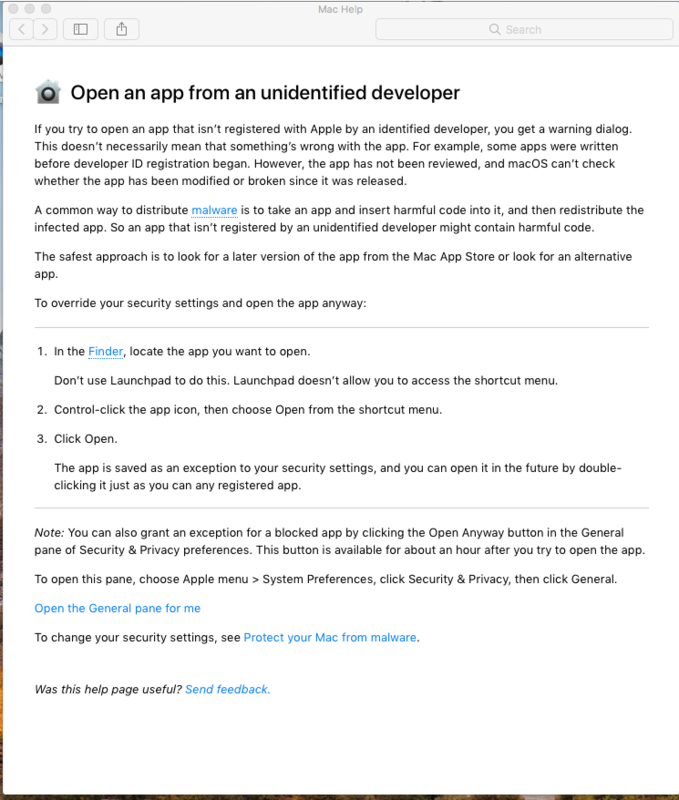 Remove the preferences file in /Users/Userhome/Library/Preferences (where Userhome is the user’s home directory). 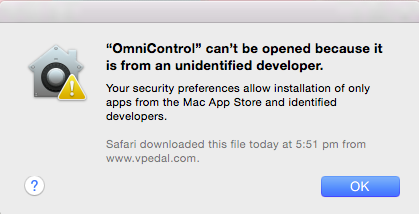 The file is called “com.vpedal.OmniControl.plist”. 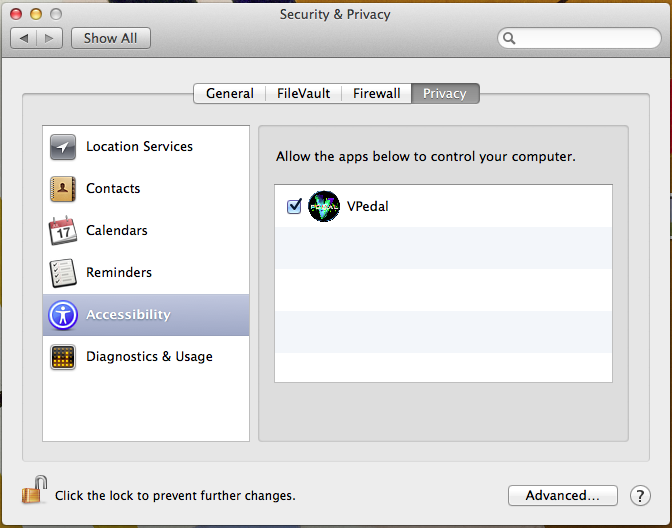 Also remove any other vpedal-related files in that directory such as “com.vpedal.vpedal.plist”. —I had tried reinstalling before, without success. 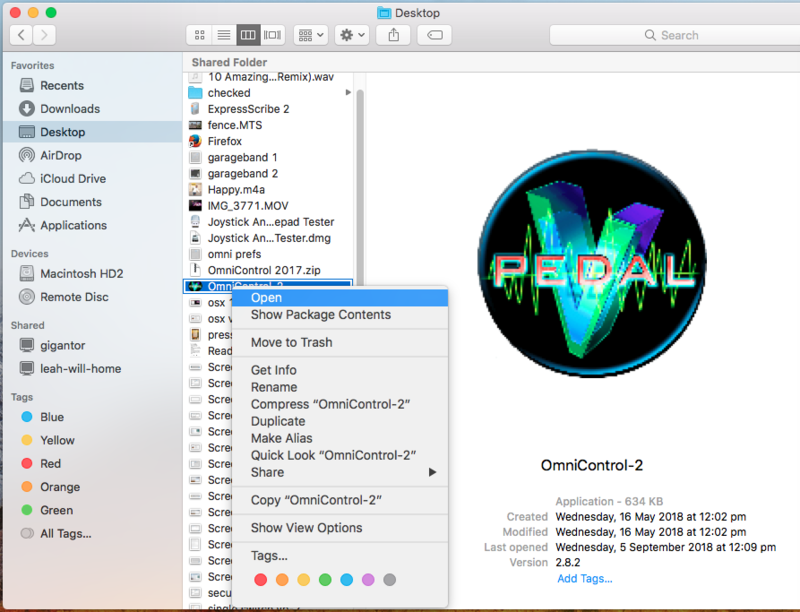 This time I not only moved the main app to trash for removal, BUT I also used the built in search function on the Mac to find every file associated with the OMNI control program and flushed them into trash as well. I think they were residuals left over from the previous version installation not removed by simply taking the icon to the trash bin. After doing the above, rebooting, and reinstalling: SUCCESS. Pedal now controls all my desired file types.